Pure air, the cleanest water on Earth, mild temperatures, lush pastures. 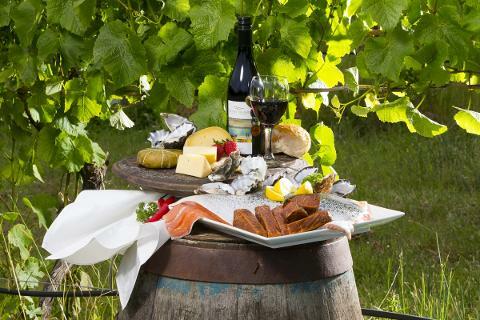 Together these elements create an ideal setting for a world-class cheese industry in Tasmania that is surely a foodie’s dream come true. It is no coincidence that in 2013 Lonely Planet named Hobart in their list of top 10 foodie cities in the world.Image thanks to Pete Harmsen. Tasmania’s dairy industry is serious business (in the hundreds of millions per year) and growing. In fact, Tasmania is the only state of all of Australia to show growth in dairy. Dedicated cheesemakers are present all over the island and continue to thrive and innovate with a variety of cheeses and styles that truly take this industry to another level. Whether you desire to make a stop or two along your journey, or embark on an entire cheese crawl, anything is possible on this isle. We’re happy to share some tips that will add some flavor to your adventure. 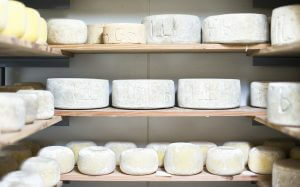 Cheese producers are present all over Tasmania, and many of them are open to visitors for tastings. In fact, some even brew their own beer or produce other artisanal foods that pair well with their key product. Numerous areas to consider discovering include Bruny Island, southern Tasmania (Richmond wine route, the Huon Valley, and surrounding areas of Hobart), northeastern Tasmania, King Island, and the northwest coast. 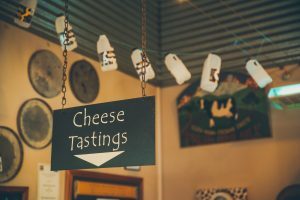 A true cheese lover could conceivably plan an entire trip just for the cheese and explore most of the island in the process! Image thanks to Flow Mountain Bike. A “cheesy foodie” will find themselves spoilt for choice on The Apple Isle. An array of options exist, from traditional flavors to the more exotic and innovative. In fact, many have won prestigious awards and are one-of-a-kind. 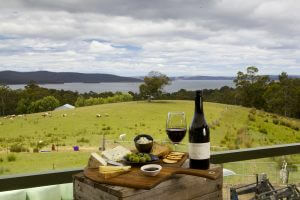 Case in point, one can find the only (legal) raw milk cheese on Tasmania’s very own Bruny Island! Image thanks to Tourism Tasmania and Andrew Wilson. Looking for some unique flavors such as Wild Wasabi, Lavender, or Bush Pepper? 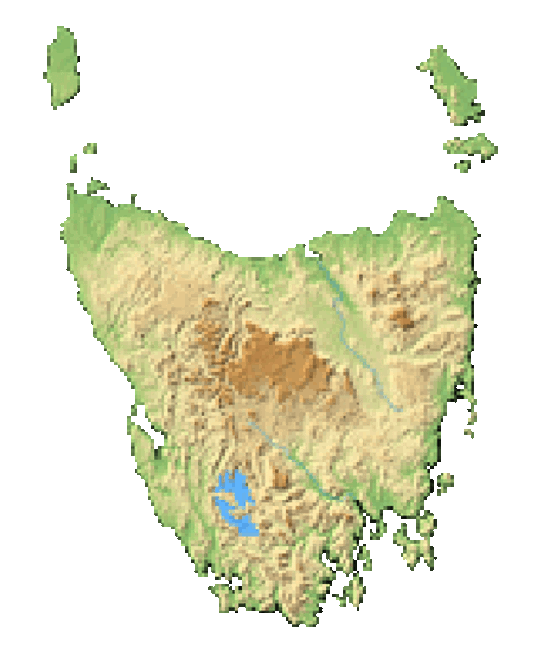 Look to the northern region of Tasmania. 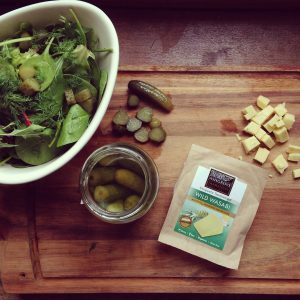 Some of the best cheddar in all of Australia can be found in Tasmania, produced by a 13th generation cheesemaker who has made his home here. Image thanks to Tourism Tasmania & Heidi Sze. In 2013, Lonely Planet named Hobart in their list of top 10 foodie cities in the world.